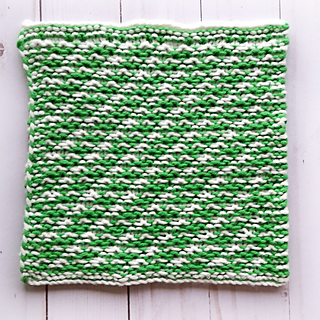 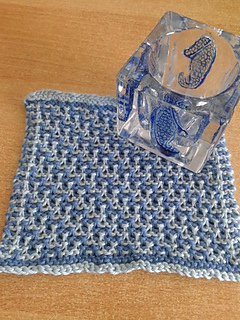 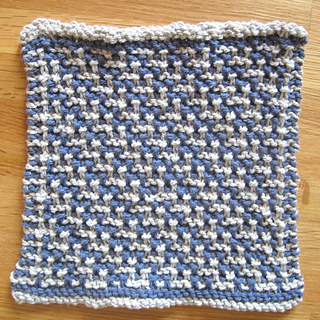 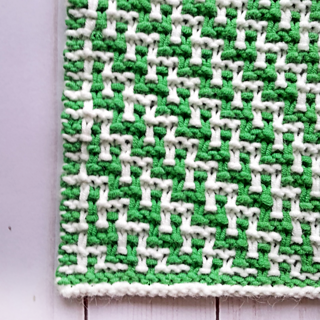 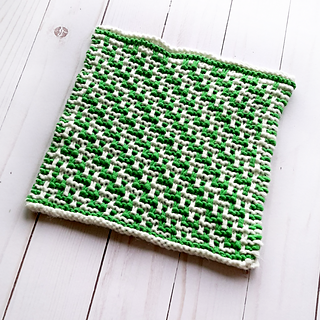 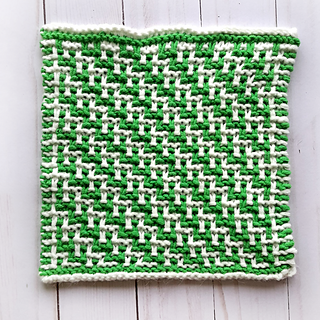 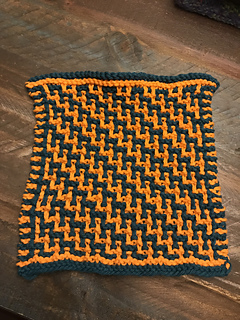 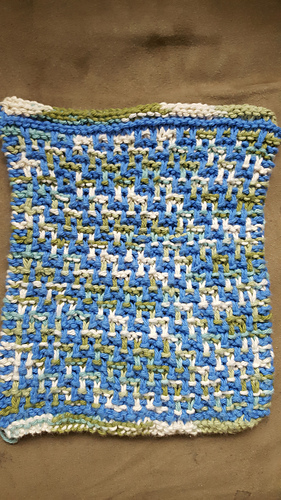 This dishcloth is a good, quick project for a simple mosaic design. 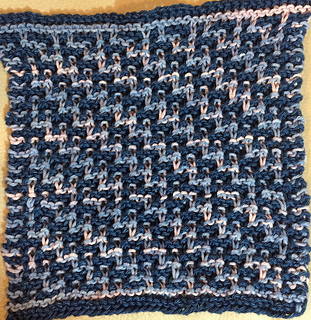 The pattern is fully written and charted (with options for using a dark or light MC for ease of reading). 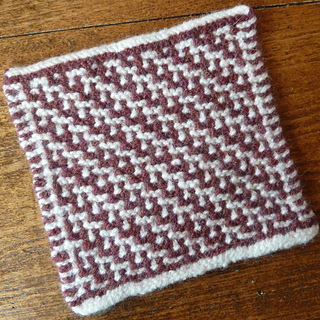 For yarn, you’ll need 2 colours that contrast nicely - about half your yardage will need to be of each colour. 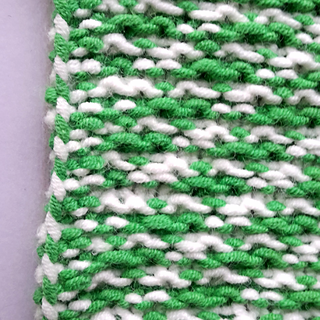 Because of the geometric nature of this pattern, variegated or striping yarns will work nicely as long as there’s enough contrast to set off the design. 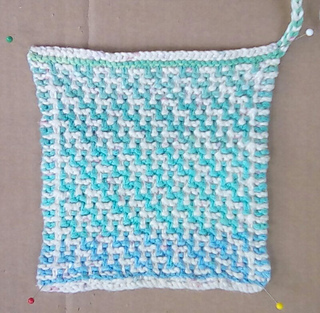 This is block #10 in a series of nursery/baby themed squares that will be released March 2018 - May 2018.